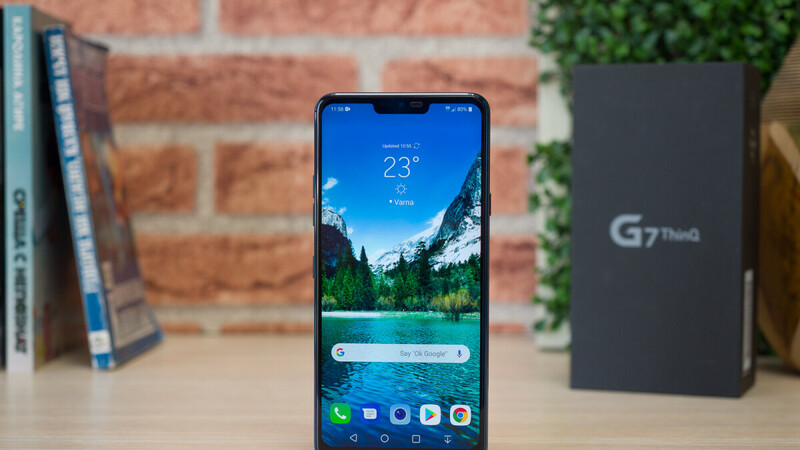 The LG G7 ThinQ is a rather new flagship having made its debut on the market back in May. Even so, the phone's price dropped below $600 a few times in the past and one good example is Project Fi's deal that brings the LG G7 ThinQ to just $400 with discounts and service credit. However, if you want to avoid being tied with a major carrier in the US for a longer time, B&H Video has a great deal on the LG G7 ThinQ. For a limited time, the unlocked version of the smartphone sells for just $570, $180 off MSRP. Apart from the fact that you get to choose between the black and platinum colors, the unlocked LG G7 ThinQ is compatible with all major carriers in the country, including AT&T, Sprint, T-Mobile and Verizon. On top of that, the smartphone comes with clear case and tempered glass protectors worth $40. And to make the deal even more appealing, expedited shipping if completely free. Make sure to check out our full LG G7 ThinQ review for in-depth details about the top-tier smartphone.